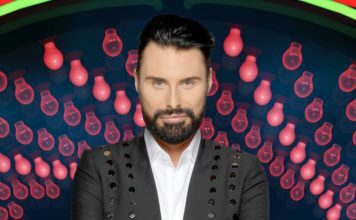 The Celebrity Big Brother 2016 house has exploded following a task earlier today! Today’s task given to the 15 remaining housemates by Big Brother was simply to put on a talent show, but obviously with it being the Celebrity Big Brother house, nothing can be simple. David Gest has been put in charge of producing it all and appointed Angie Bowie as his second in command. 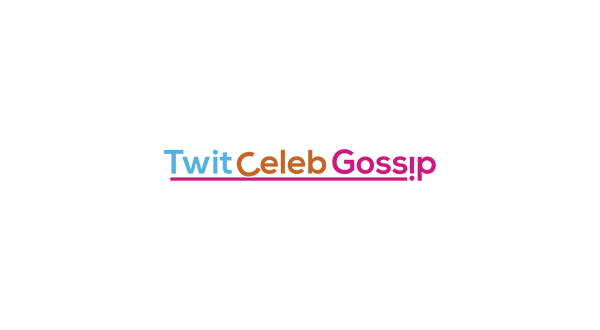 He then assigned Tiffany Pollard, Nancy Dell’Olio and Jonathan Cheban the row of judges. That was all well and good, until Angie decided to try an give Tiffany some tips on how to act as a panellist. Angie claimed she had got confused over Tiffany’s role in the talent show, but the American reality star continued to rage: “Don’t f**king lie about it, Oh my gosh, you are f**king ling about it. 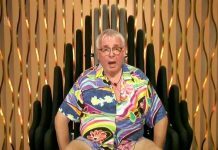 Meanwhile, more tension was created elsewhere in the house, following Winston’s eviction last night, who was evicted by all of his housemates apart from Jeremy McConnell who chose Nancy. Nancy’s behaviour winds up Jeremy McConnell who rants: “You have to go on the way people treat you, do you know what I mean?